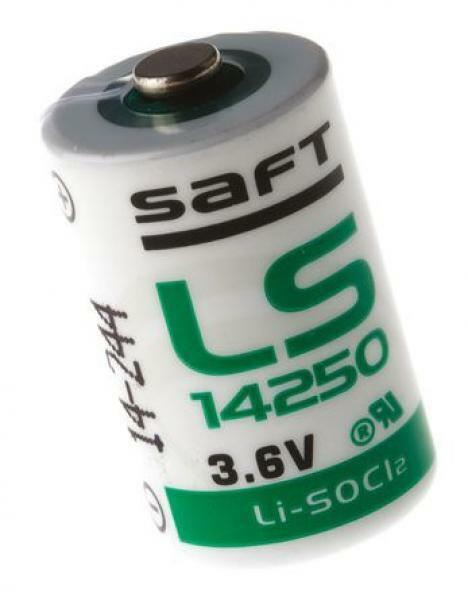 Patarei EVE 1/2AA (14250) sobib FIBARO nupule ja ukse/akna andurile. 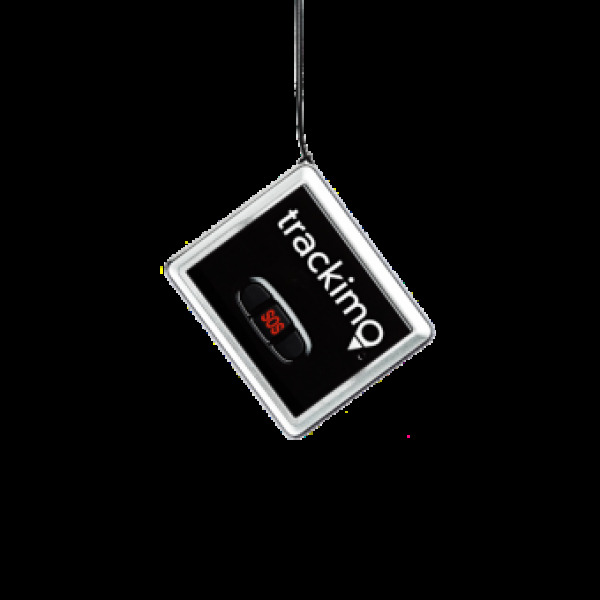 Trackimo universaalne GPS Tracker koos 1 aastase tasuta teenusega. Product information "Eutonomy - euFIX S222NP DIN adapter"
The Eutonomy euFIX S222NP is suitable for the FIBARO Double Switch (FIBEFGS-222) and has no button.